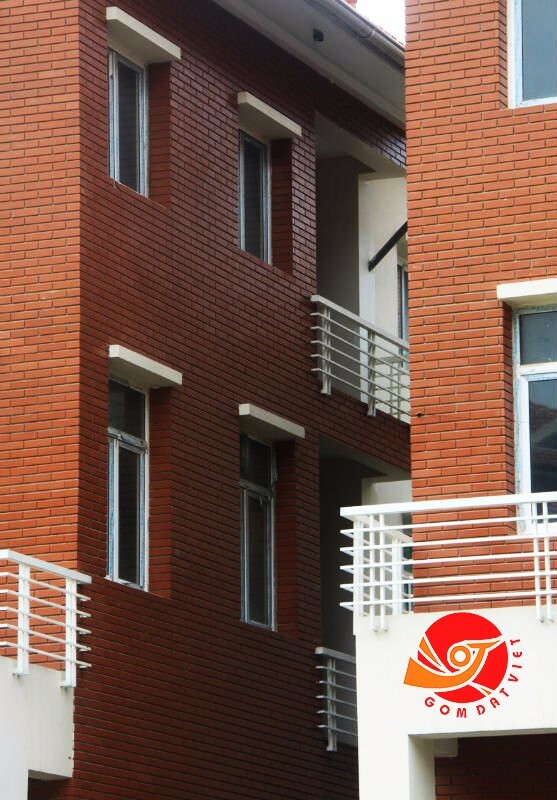 Wall claddings are decorative coverings externally placed on walls to enhance their aesthetic value. 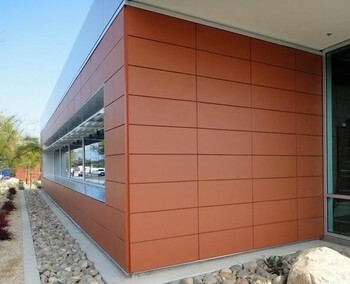 The idea is to make the walls look like they were made from a different material than the one actually used. 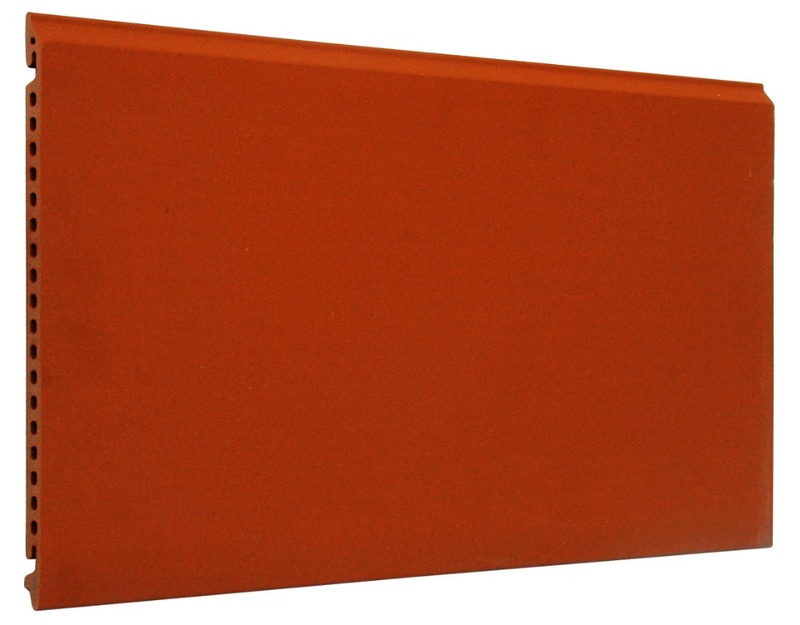 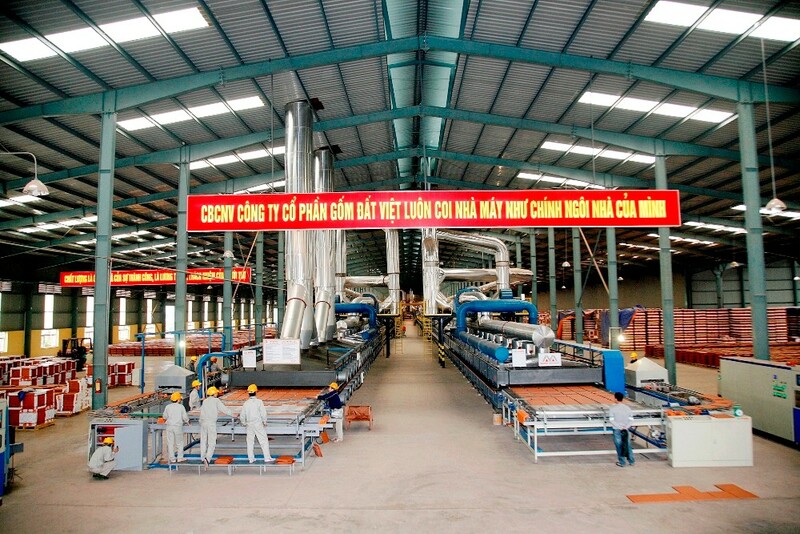 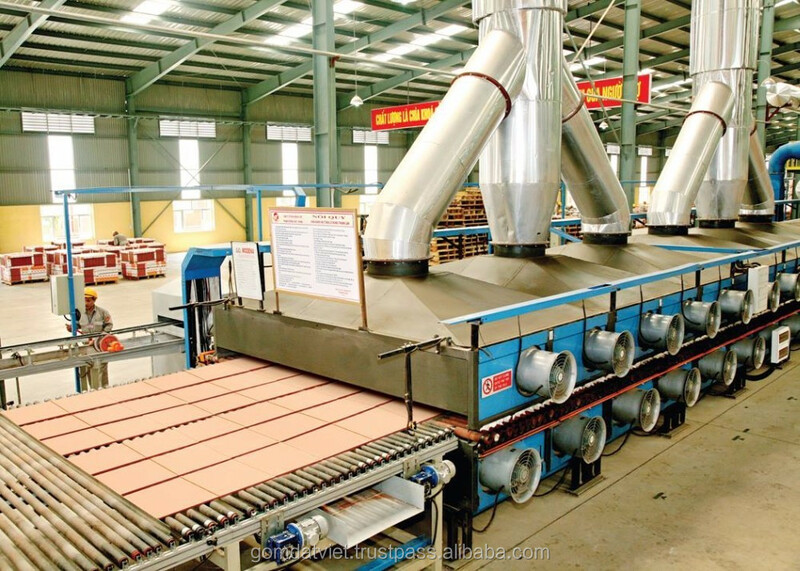 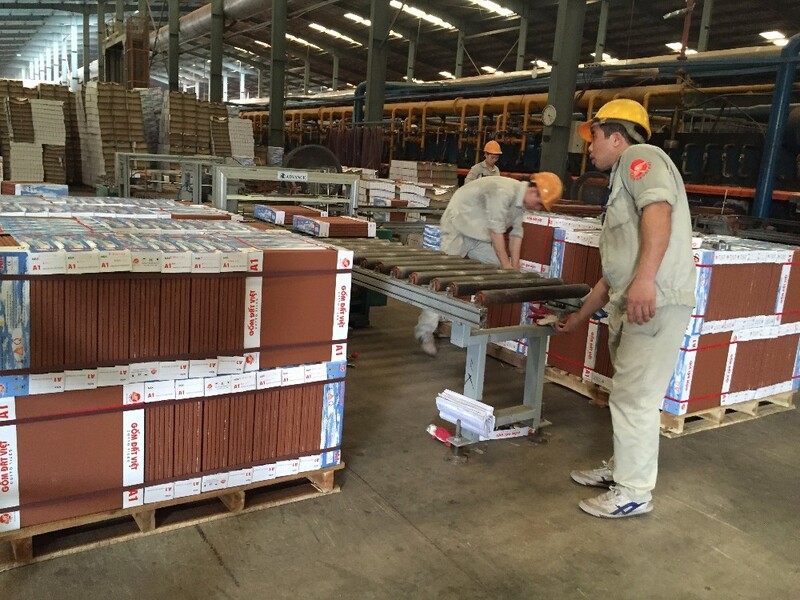 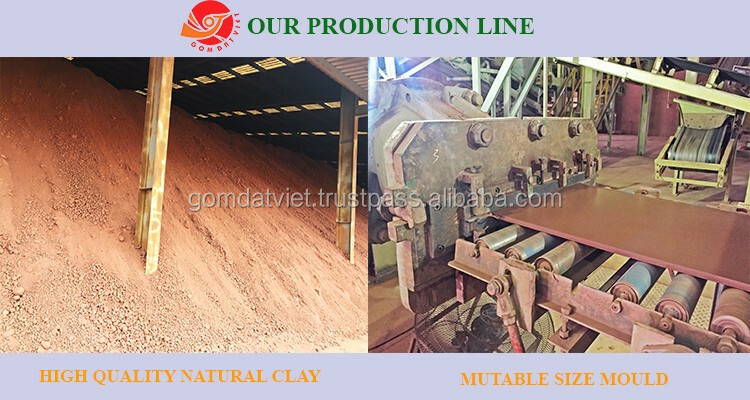 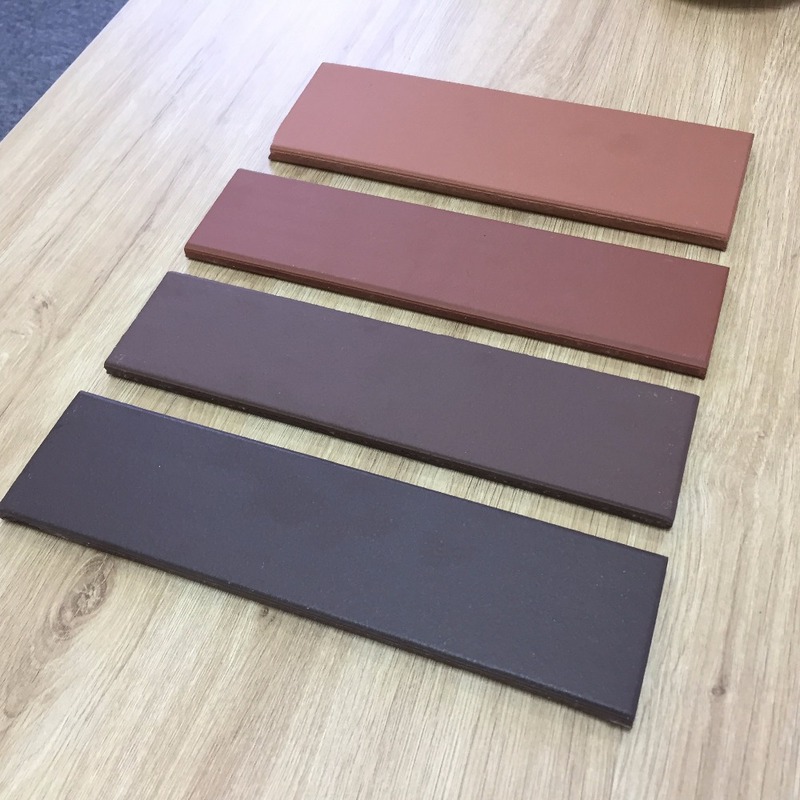 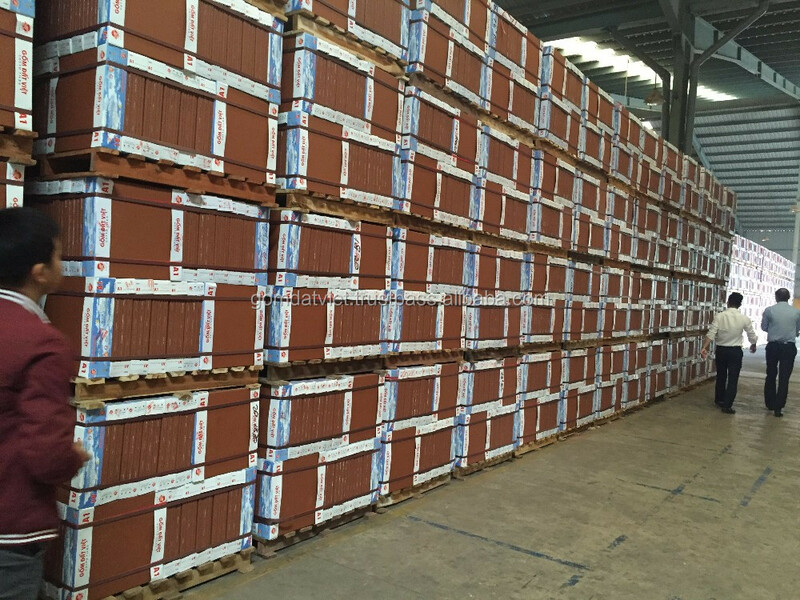 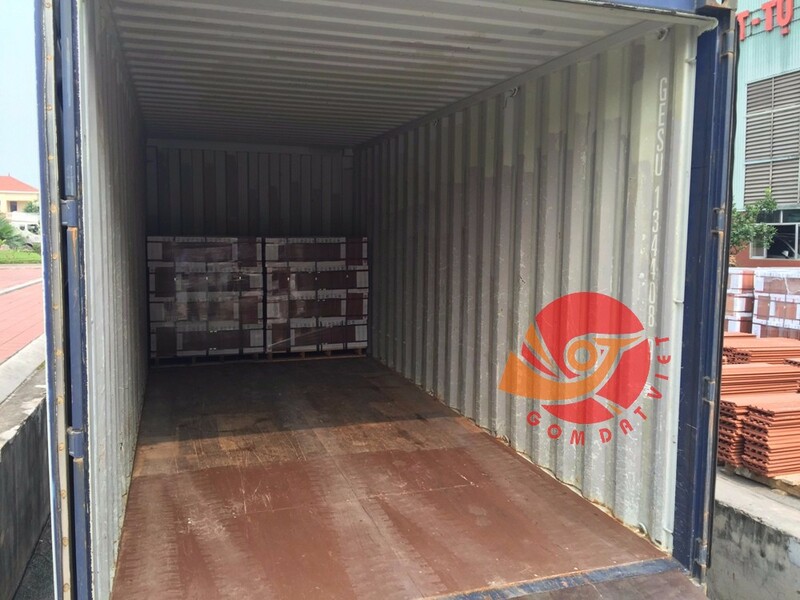 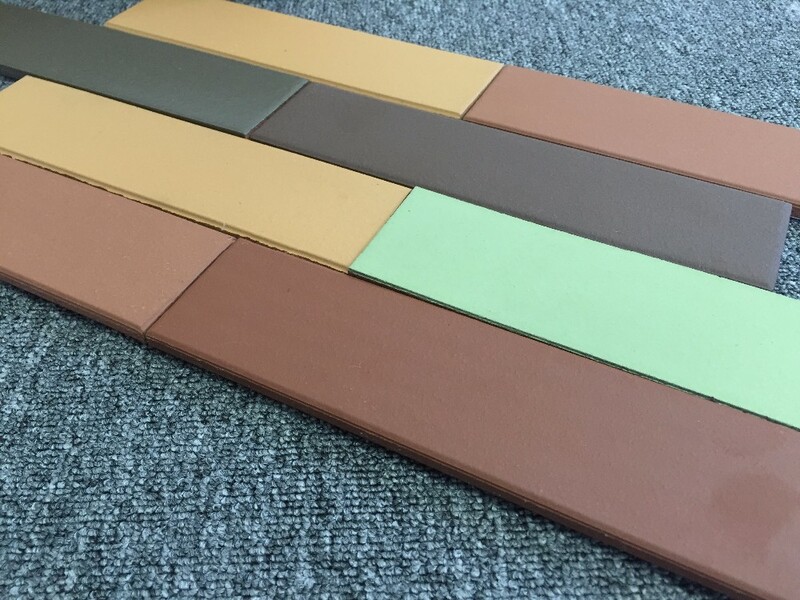 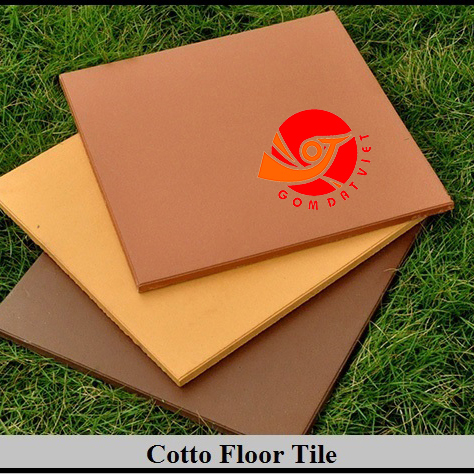 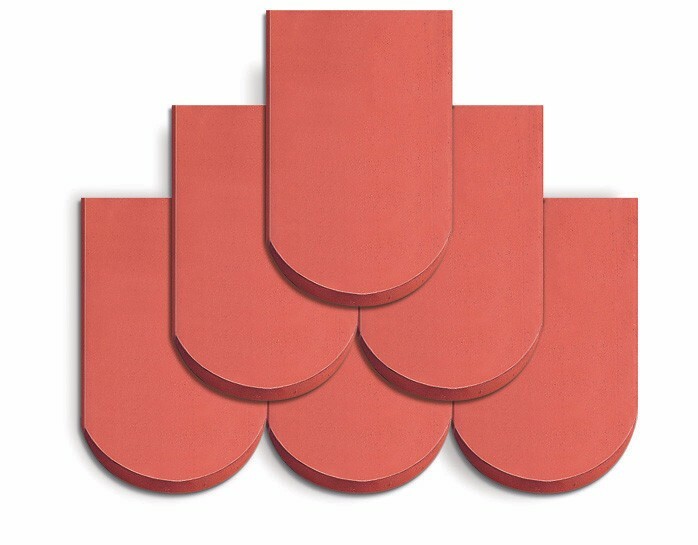 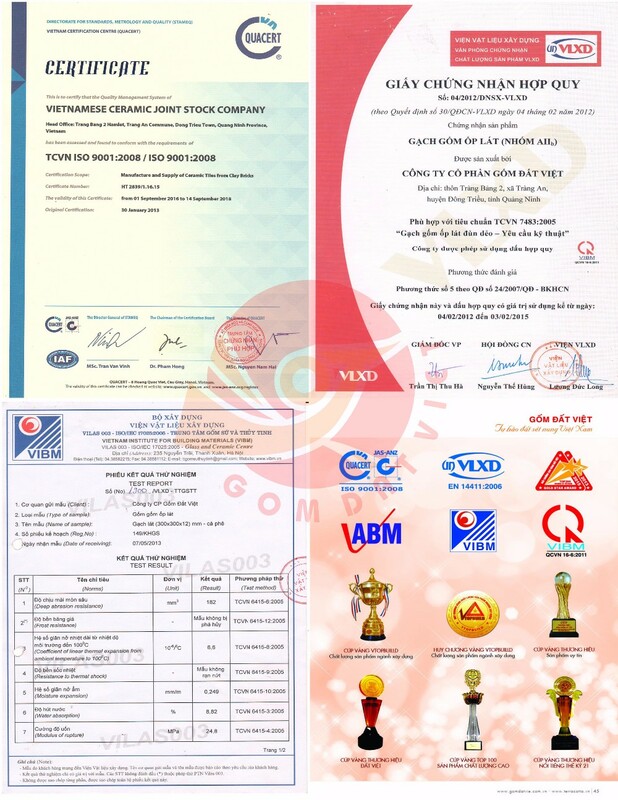 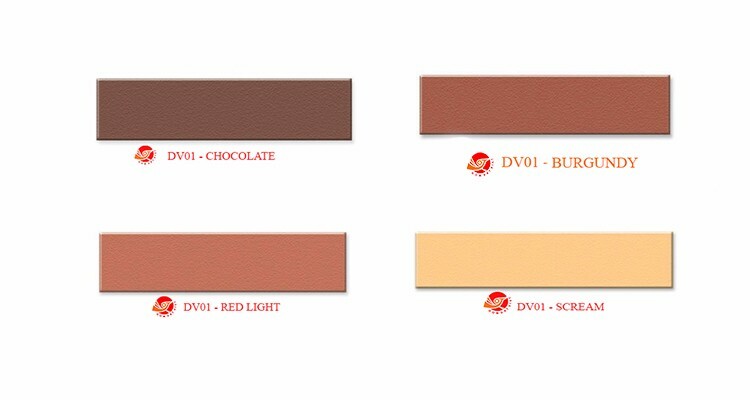 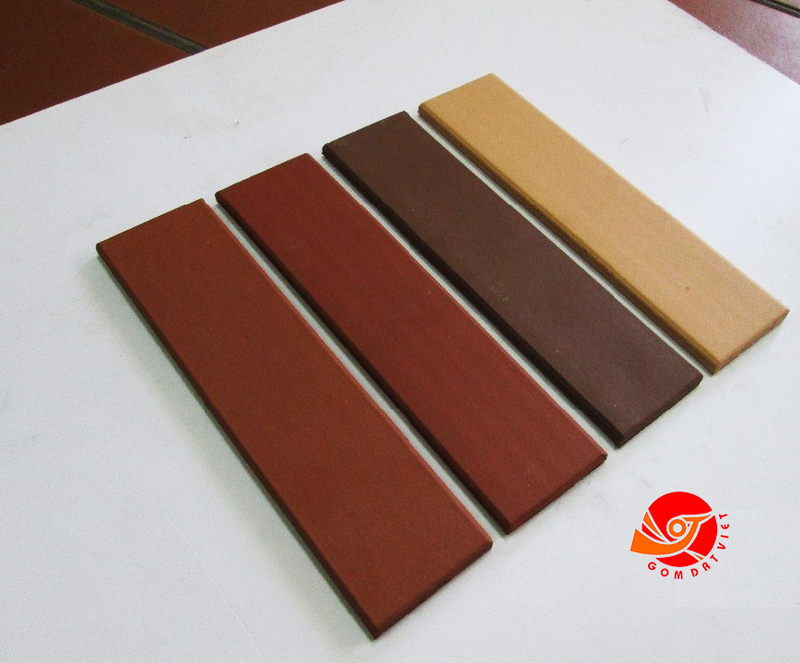 Our terracotta cladding tiles are made of well-know clay source in Quang Ninh province, processed with modern production line will satisfy any client's requires no matter how hard it could be. 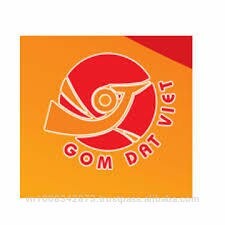 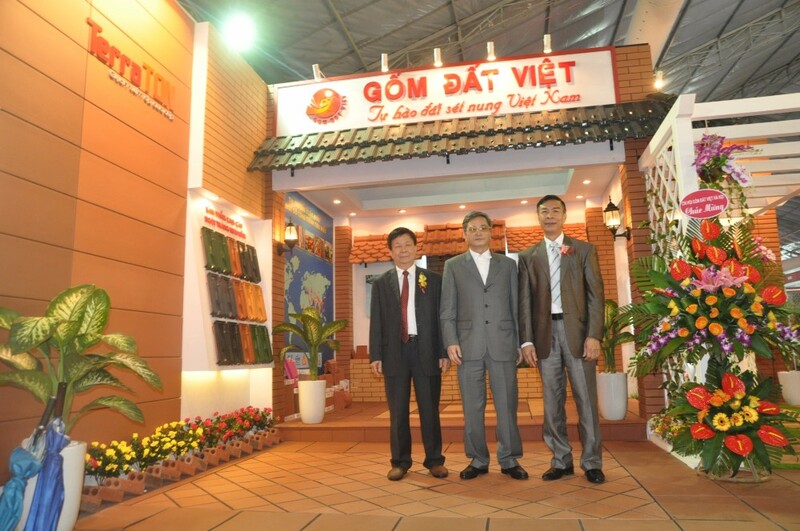 With motto "Client's Satisfaction is our success" We always pursuie innovation and creation to meet various customer needs and deeply believe that Gom Dat Viet JSC will brig a luxuriously cosy home to your life. 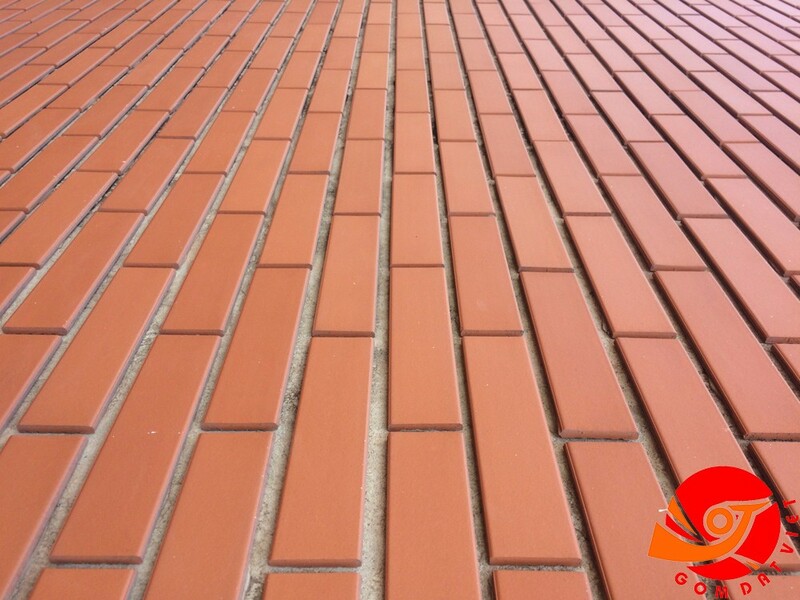 Contact us for lastest quotation!